Since 2015, Yuya Matsushita has been part of the boyband X4. 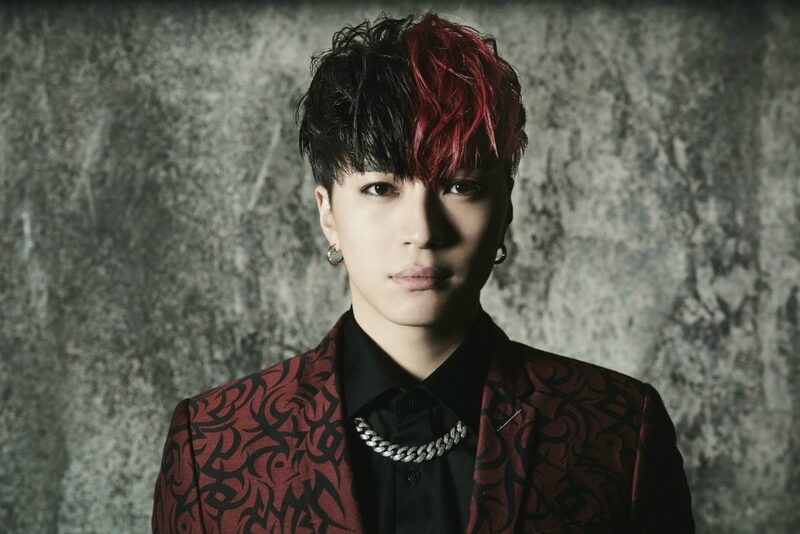 On March 27, he will resume his solo career by releasing a new album, “BLACK NEVERLAND.” This is his first solo album since 2013’s “#musicoverdose.” This album is part of Yuya’s celebration of his 10th anniversary. Ahead of the release of “BLACK NEVERLAND”, Yuya’s released a brief clip of the music video for one of the album’s tracks, “Midnight Party.” Check it out below!